Looking for a wedding or shower gift? 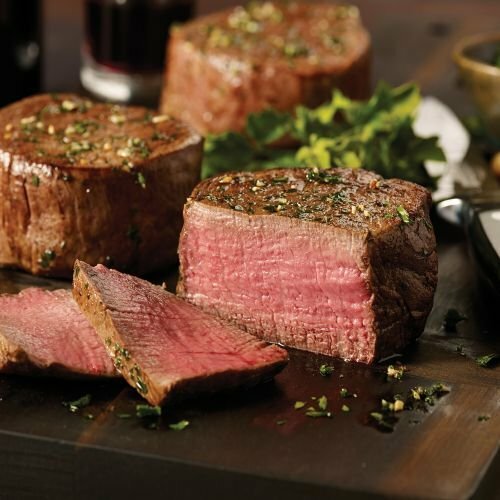 The His & Hers Combo from Omaha Steaks is much more exciting than towels! Filet Mignons for her and T-Bones for him. Heck, why not order one for your better half today? They're perfect to have on hand for entertaining, too.